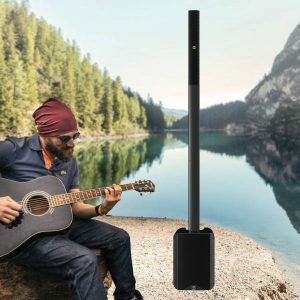 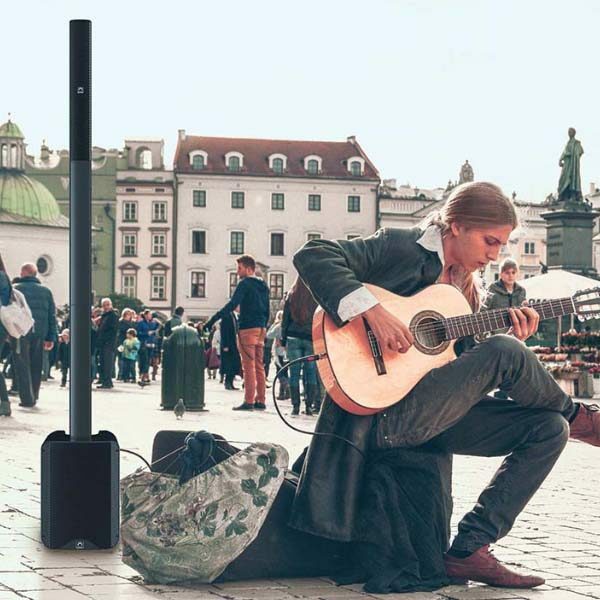 Enjoy your sound anywhere! 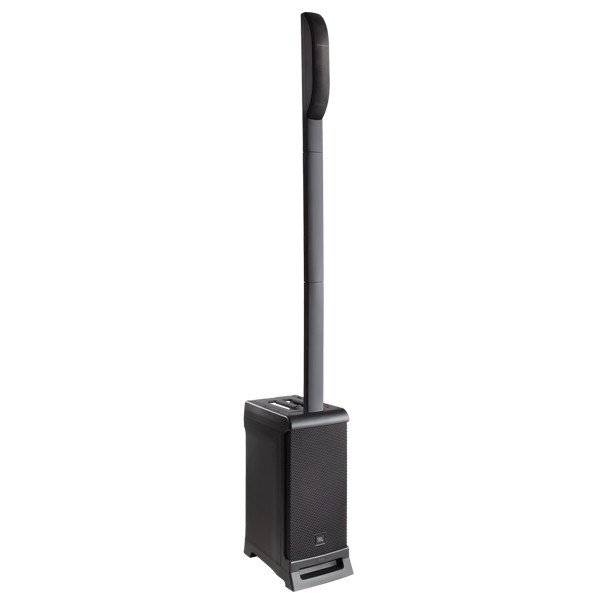 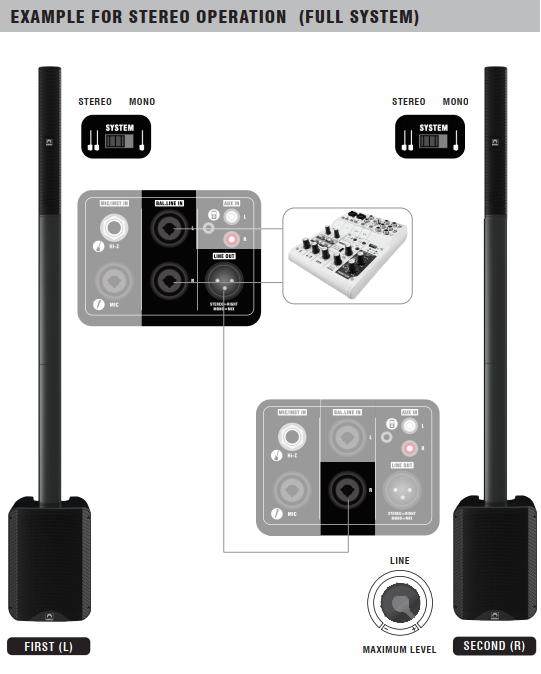 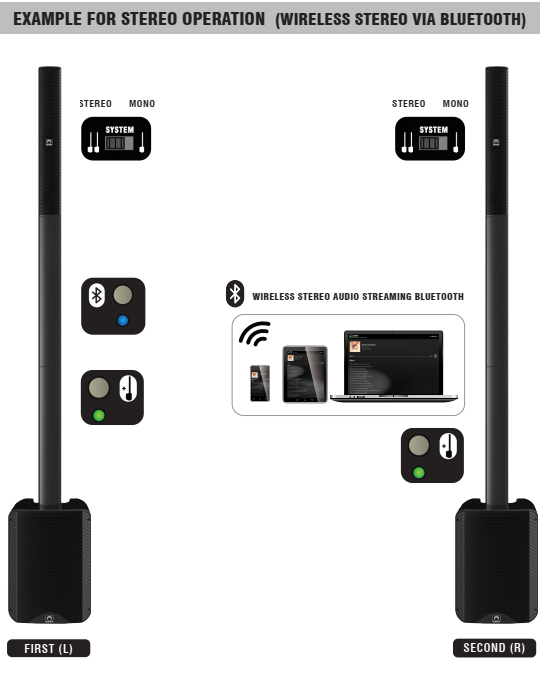 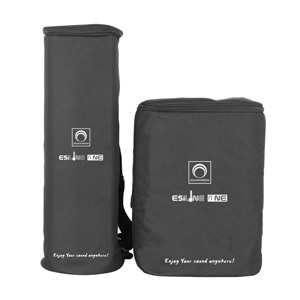 With ESiLiNE ONE Wireless portable linear array PA system. 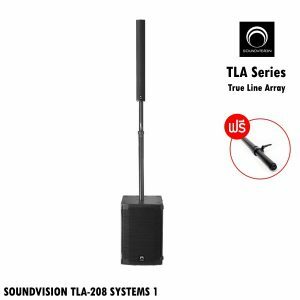 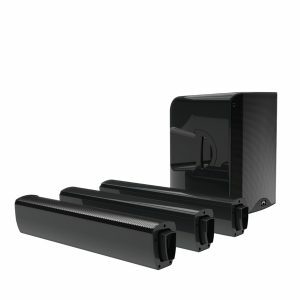 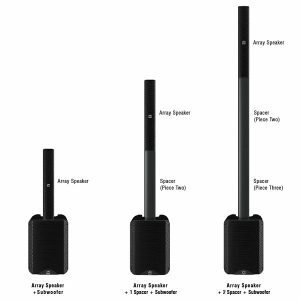 All in one powered speaker Compact and lightweight design for professional sound reinforcement and high-end residential. 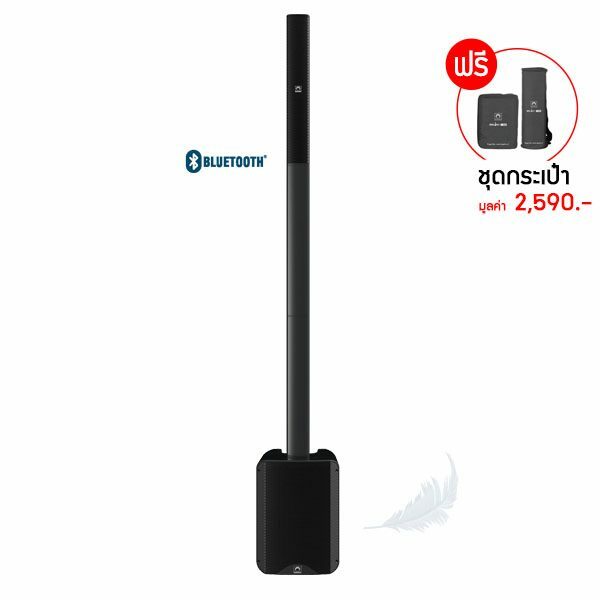 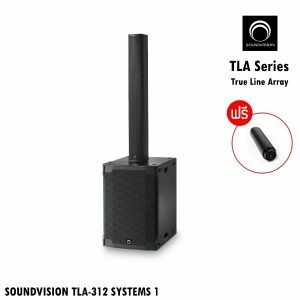 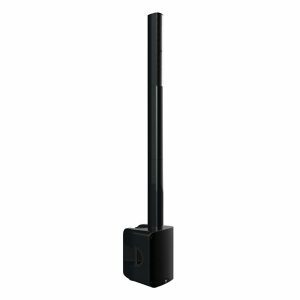 By loudspeaker sound high quality linear array 4 x 3″ neodymium plus subwoofer 8”, Built-in Class-D amplifier with DSP processor for smooth sound hi-end audio and up to 20 hours of play time battery life. 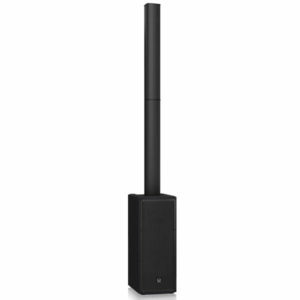 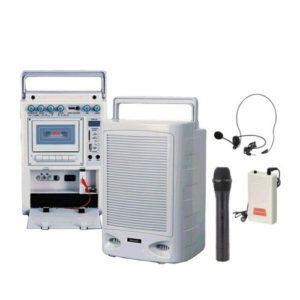 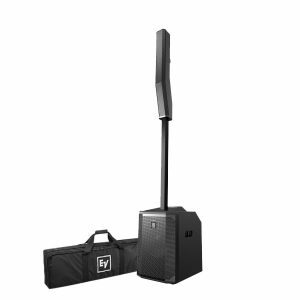 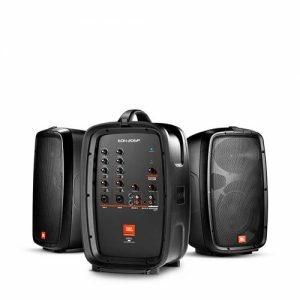 Professional Sound high power delivering 800 watts of peak power and a maximum SPL of 123 dB. 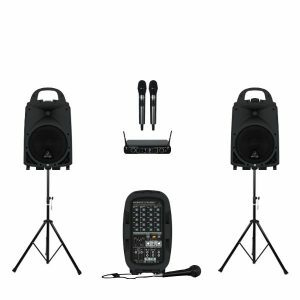 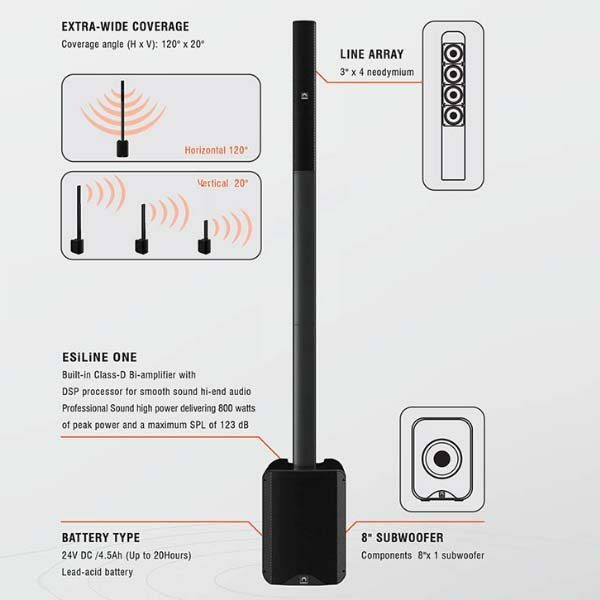 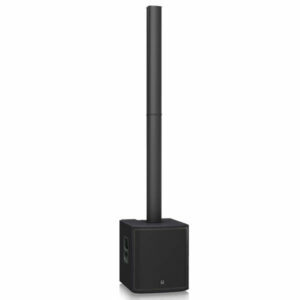 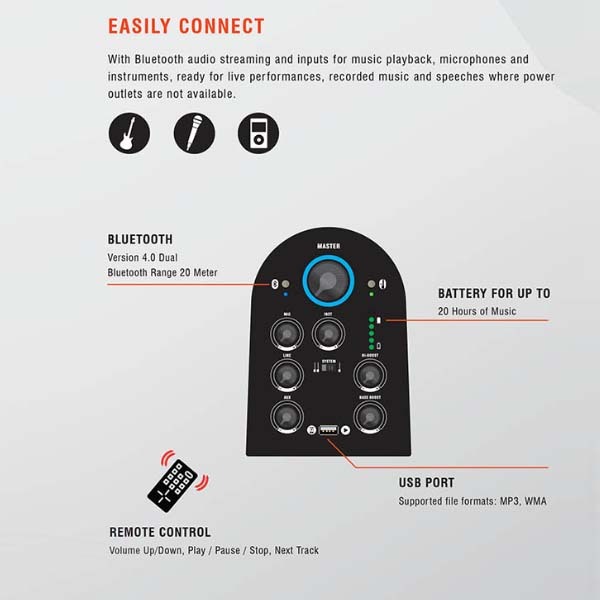 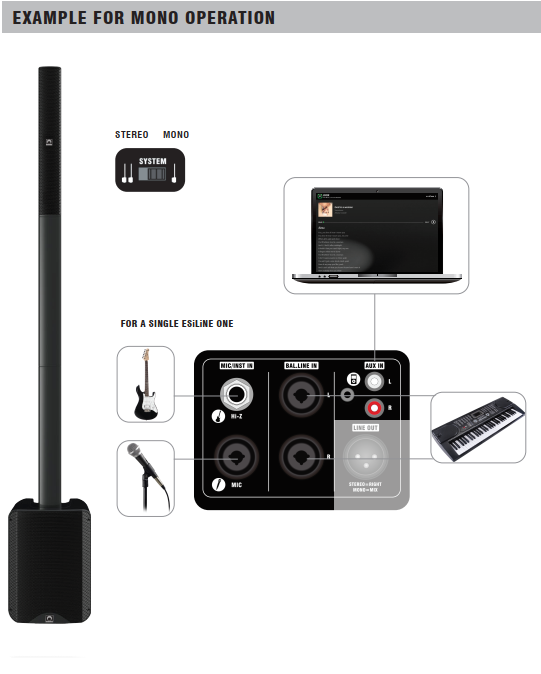 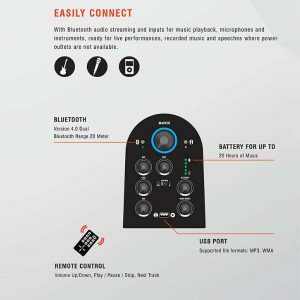 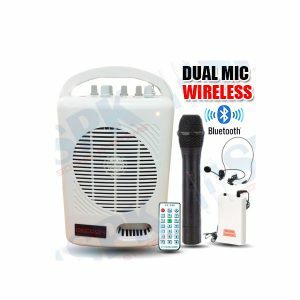 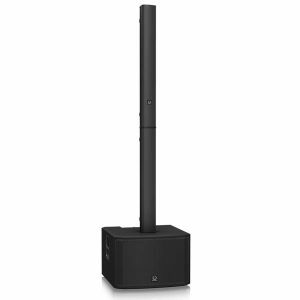 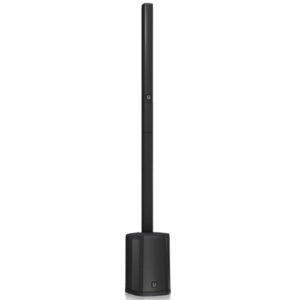 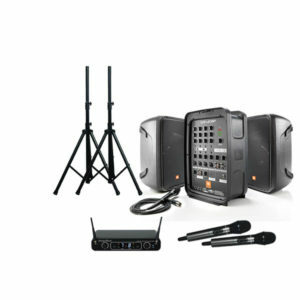 Built-in 6 Channels mixer for live music, sing a song, party dancing by wireless music via stereo Bluetooth.